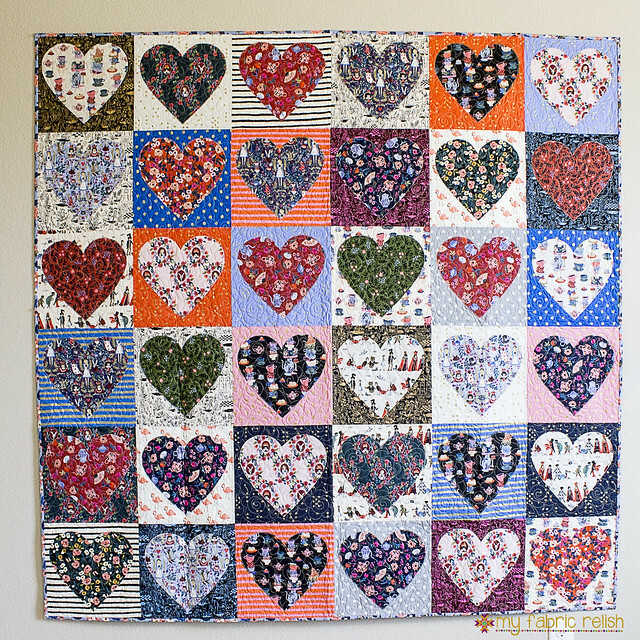 I used a free pattern from Tula Pink called From the Heart and it's basically machine appliqued hearts. 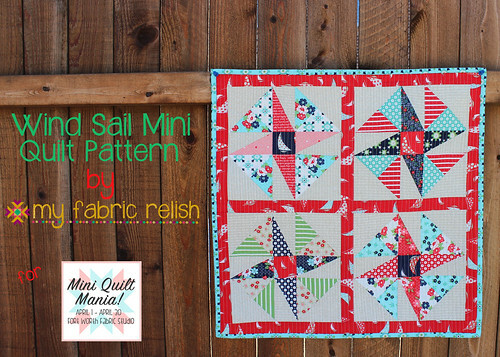 I was a fun and fast quilt and perfect for my Rifle Paper Co./Cotton + Steel Wonderland fabric. I quilted sweet and simple rose motif using gold thread. 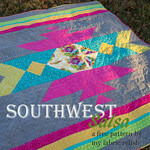 I've been super busy longarming the past few months that my personal projects have been very neglected. 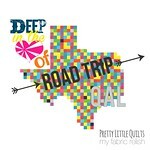 I have a few exciting events coming soon including talking to the Dallas Modern Quilt Guild, Teaching at StitchFest, and a pattern release. 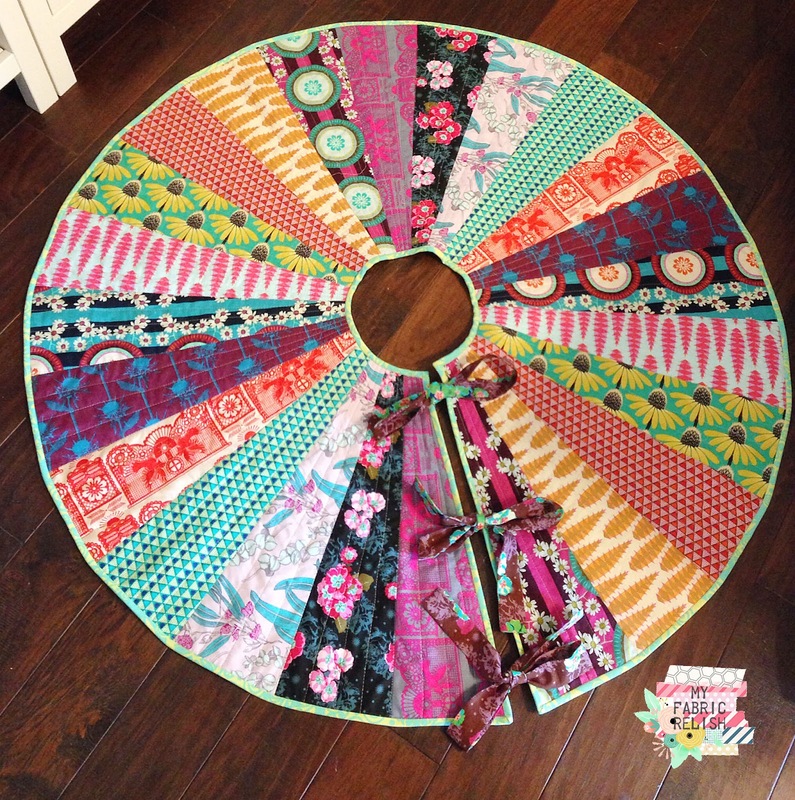 I am trying to get a lot of my quilt tops on the longarm so I am able to share with everyone so stay tuned! Pretty pretty! Love your choice of fabrics! I love your creativity. 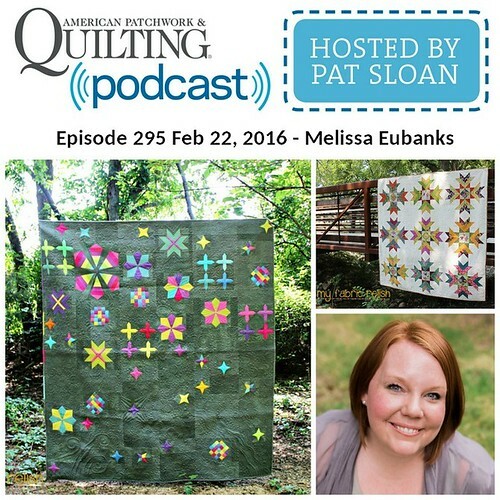 Quilts speak to us with their color and design. When they speak, they exhibit their soul to us. 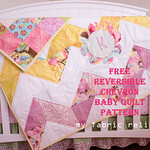 This begins a relationship between quilter and quilt. A marvelous experience. Learning how to make a memory quilt is a great way to acknowledge all the wonderful activities of our friends and families. 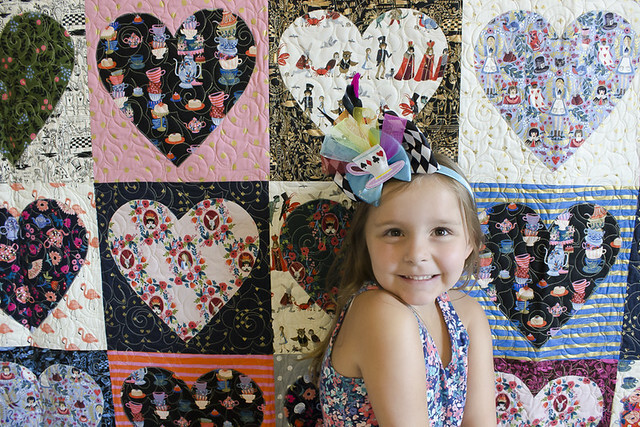 From new babies and milestone birthdays to sports achievements, memory quilts really make an heirloom that can be treasured. This will surely make occassions special.If you are looking for Technical Textiles, then you can contact Tricots-liesse.com for more details. People who works there are some of the sweetest people I've met. Save yourself some time and just go there. Everyone at rental spaces for parties here is sweet and ask how you've been, even though normally staff keep their heads down.